The new CoolBreeze Connect solution lets users control their air conditioners remotely via smartphone app or Google Home. AirGroup Australia, manufacturers and distributors of CoolBreeze Evaporative Air Conditioning Systems has announced their latest technology development, CoolBreeze Connect. 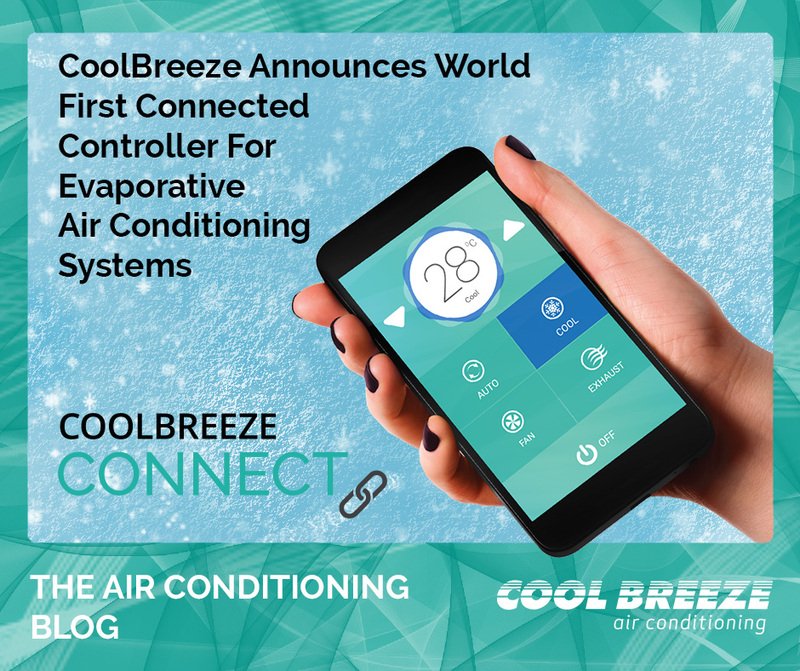 CoolBreeze Connect, a cloud technology, enables CoolBreeze users to control their Evaporative Air Conditioner remotely via the new CoolBreeze connect QC Controller. Instead of only being able to regulate air conditioning settings via a traditional wall-mounted or handheld controller, users can now download an app for their iphone, or use any web enabled device to control their CoolBreeze from bed, on the way home from work – essentially from anywhere, on anything that is connected to the internet and has a web browser. 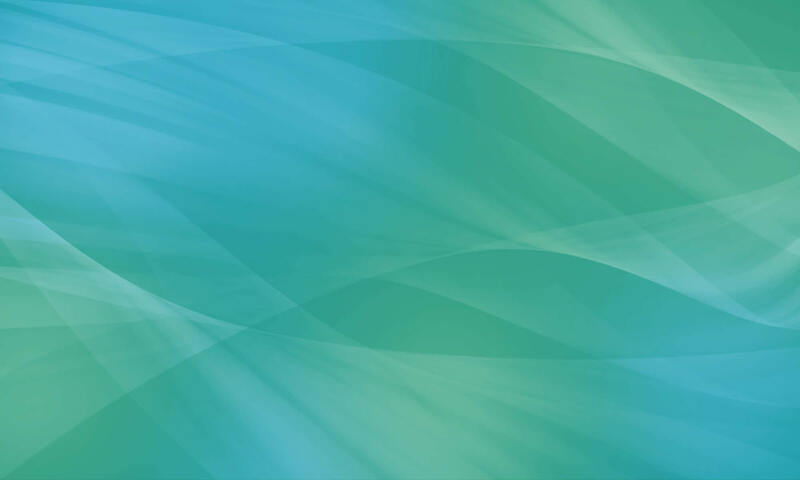 Additionally, with CoolBreeze Connect, a CoolBreeze user can control their system with their voice. The technology is already compatible with Google Home and the Google Assistant, with additional voice control available on the Echo and Echo Dot with Amazon Alexa and Apple’s HomePod and Siri in early 2018. “CoolBreeze Connect is a world first in evaporative air conditioning technology. We are incredibly proud of our R&D efforts in bringing this to the market, so soon after the Google Home unit was introduced in Australia. “Today’s home owners are becoming increasingly engaged and excited about smart home capabilities, seeking out products that provide the latest in comfort and ease-of-use. With CoolBreeze Connect, it’s as easy as saying ‘Hey Google, turn on my CoolBreeze”, said Devin McLevie, Managing Director, AirGroup Australia. CoolBreeze Connect can be retrofitted to existing CoolBreeze units and it is recommended that a Security Relief Vent is installed in conjunction to take advantage of the full functionality of CoolBreeze Connect. The new QC Controller with CoolBreeze Connect will retail at AUS$449 EX GST and is available from authorised dealers across Australia now. CoolBreeze is a family owned business that has been manufacturing premium quality Evaporative Air Conditioners in Australia for over 25 years. With over 200 system combinations available, there is a CoolBreeze system to suit every residential and commercial need. CoolBreeze MAXIMA Inverter motor technology provides even further money savings on power usage, and functional performance. The flat-pack nature of the CoolBreeze design makes it a sought-after export option that is supplied into 39 countries around the world. AirGroup Australia is a privately owned and operated Australian company established in 1991. AirGroup Australia is the manufacturer and distributor of CoolBreeze Evaporative Air Conditioning Systems, and acts as distributor for other leading brands of cooling and heating appliances. Its core business comprises the manufacturing, distribution and export of advanced-technology air conditioners, heating appliances and associated componentry. AirGroup Australia supplies the domestic Australian market and distributes innovative commercial and residential cooling solutions to 39 countries around the world.